Parenting is a full time job. Even when we are not physically with our children, pieces of our hearts travel with them. We worry about their physical health and safety. We dream about their futures. But sometimes things don’t go as we hope. If you have a child who struggles with ADHD, it can be a very frustrating and often isolating experience. 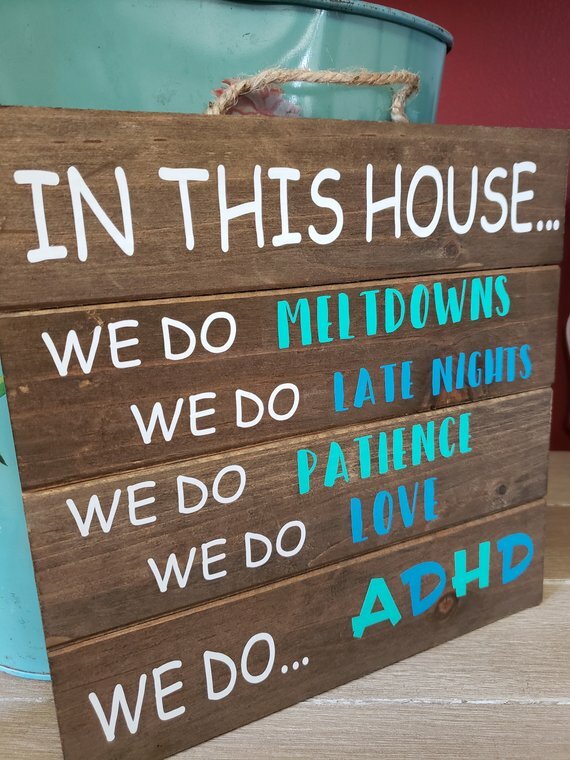 If you have a child with ADHD, you are not alone. Read Dr. Jenny Seawell’s open letter to parents of children with ADHD on The Pediatric Ninja here.